Hi all! 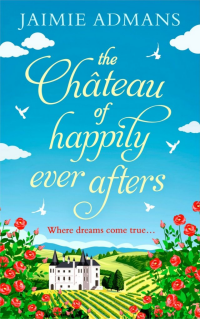 I am absolutely delighted to be on the blog tour for Jaimie Adman’s novel, The Chateau of Happuy Ever Afters today. I’ve known Jaimie since pretty much when I started blogging, I’ve read a few of her Young Adult novels and loved every one of them and we also have exactly the same tattoo, which was a huge surprise when I found out! 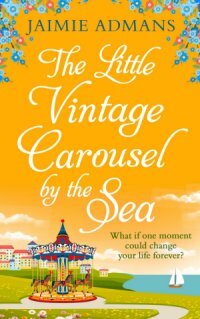 I’m so excited to be part of Jaimie’s next writing adventure and have had the chance to organise her blog tour for her. 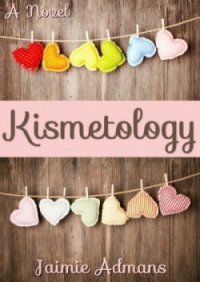 Today she’s talking about her writing process and don’t forget to scroll right down to the bottom of the post for a fantastic giveaway! My fourth book with HQ Digital! What if one moment could change your life? 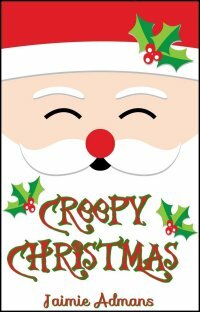 And from all eBook retailers! My third book with HQ Digital! My second book published by HQ Digital! My first book published by HQ Digital! Even being dead isn't enough to get you out of maths class! Dying wasn’t on sixteen-year-old Riley Richardson’s to-do list. And now, not only is she dead, but she’s stuck in a perpetual high school nightmare. Worse still, she’s stuck there with the geekiest, most annoying boy in the history of the world, ever. 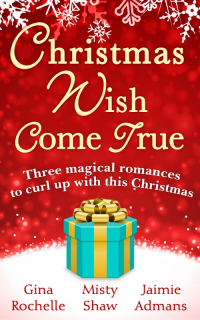 Mistletoe Bell hates Christmas, until she is whisked off to a reform school at the North Pole, run by elves determined to change her feelings towards the festive season! 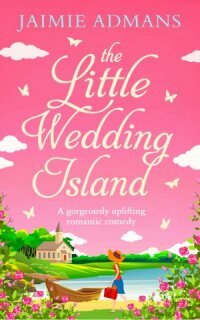 A young adult romantic comedy about making the boy you love realise you exist. Finding the perfect man isn't easy... Especially when it's for your mother! If you listen closely, you can hear the faint sound of screaming over the Jingle Bells... Can Kaity help Santa's daughter save Christmas from being destroyed by Anti-Claus? 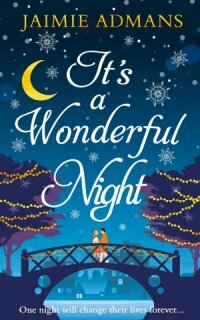 A fun, festive, family read! Also available free from all other major ebook retailers! 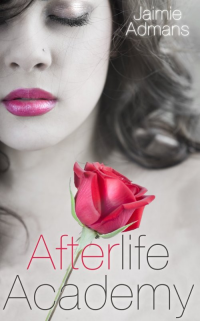 I have a novella in this fab anthology published by HQ Digital! And all other ebook retailers! I write. A lot. Mostly Chick Lit & Young Adult. Totally addicted to tea! Thank you for visiting! 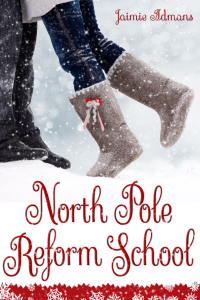 North Pole Reform School came second in young adult category of the 2014 Indie Book Bargains SpaSpa awards!